Before Main Street Fitness I was busy with work, and out of touch with my weight gain. 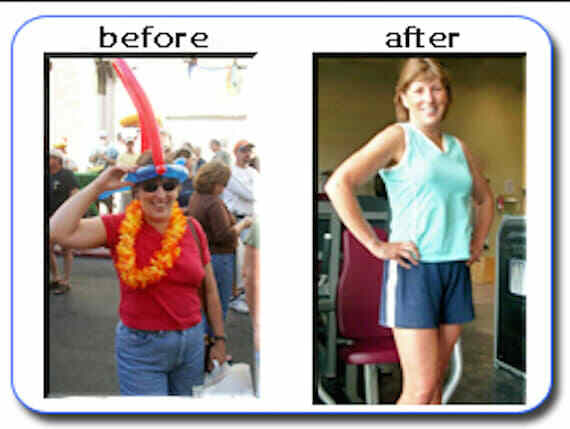 When I started thinking about fitness is when a co-worker was getting great results at Main Street Fitness. 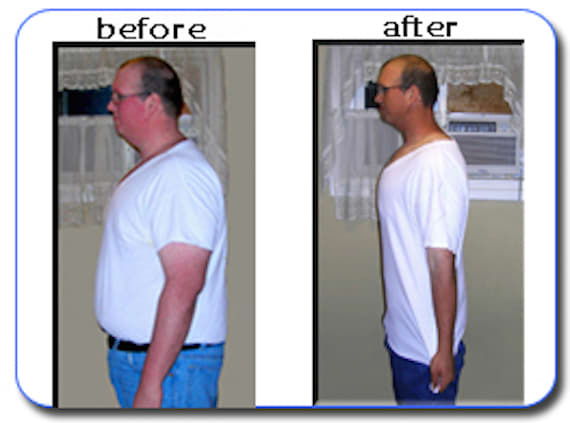 Like him I wanted better energy, to be leaner, more accountability, and a healthier life. 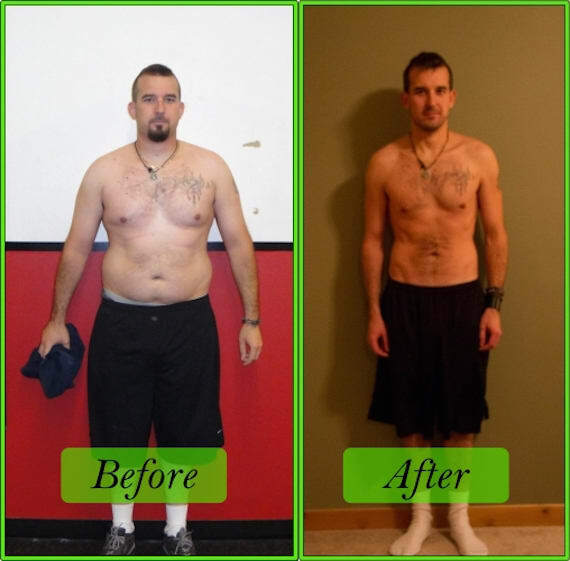 After 8 months of work I was able to lose 75lbs, have more energy, and a plan of action to have a healthy lifestyle. 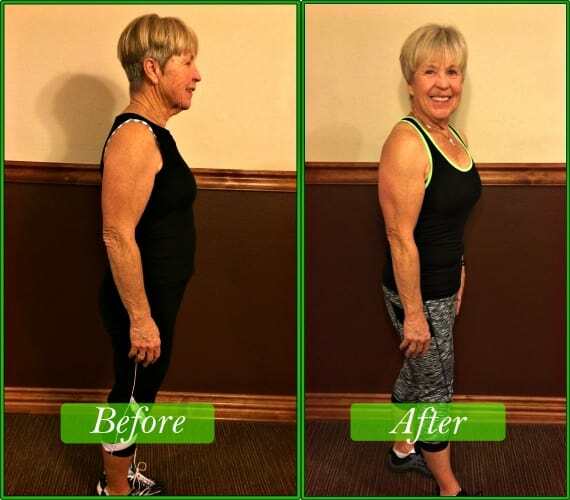 Since joining Main Street Fitness at 71, I've become stronger, have more energy, sleep better, not as hungry, I've lost weight, leaned up, and have no joint pain. Fitness has allowed me to live life at a full capacity. Before I started with MSF Personal Training I was cautiously working on my fitness. My cautiousness started from a serious shoulder injury I endured during competitive swimming training in High School. After that injury, I put on a significant amount of weight and had a series of injuries that created a fear that fitness could injure me. 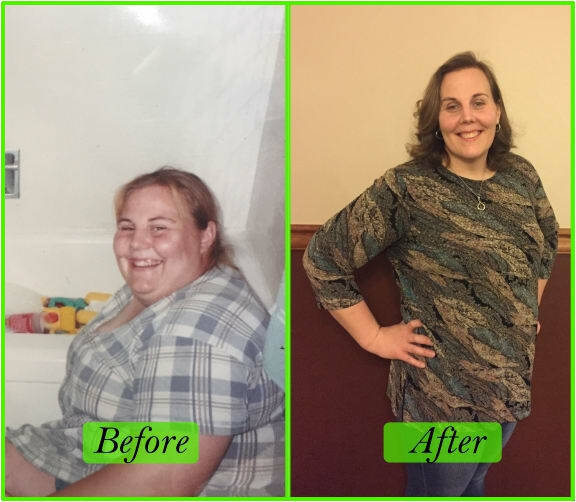 My fitness journey started with a goal, which was to stop living in fear of injury, and be able to go hike Hyalite when I wanted, also to be a good example of healthy living to my kids. Before working with a trainer I did mostly walking, and home videos. After seeing the gym space at MSF I decided to give the training thing a try despite my nervousness of being injured again. Since working with a trainer for 4 months I have lost 24 lbs and 12 inches and have gone down two sizes. I’m excited about my future now that I know I can do it. Working with a personal trainer can appear intimidating, but I recommend you jump in; it’s not as scary as it looks on the outside. P.S.Are you ready to be our next transformation story? Click here for a Consultation to discuss where you are now, and where you want to go. 60 pounds ago I was horribly unfit. 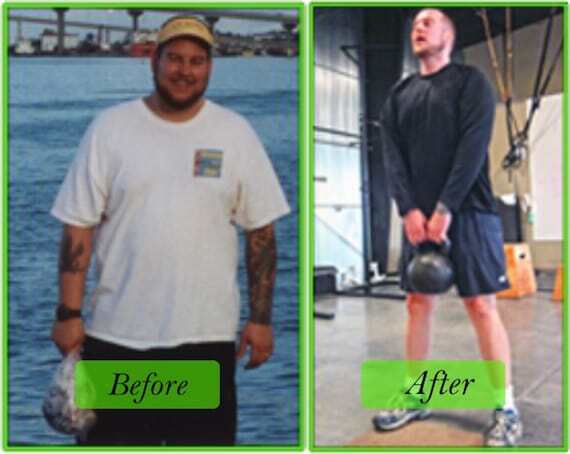 If you’re ready to accept the challenge of life long fitness, MSF Personal Training’s guidance will not let you down. I started training with Main Street Fitness after becoming tired of the same old cardio and weight routines day after day. The sessions are never boring because of fun, novel and challenging ways to beat the workout doldrums. That’s not to say you don’t work hard, believe me, you do! But because it’s not the same old routine every day, I’ve never had so much fun sweating, grimacing and breathing hard throughout a workout! Best of all, I get the results I want. I never knew that at 51 years old, that I would be in the best shape of my life and feel great! Since joining MSF Personal Training program combined with a great nutritional plan, I’ve been able to lose 100 lbs in 6 1/2 months. I never knew I could have so much energy! I also sleep better, learned how to make great healthy food, and have a blast working out. I’m very grateful and satisfied with my results! Great gym! The owners are great and very friendly. They are knowledgeable and will help you with anything you need to know. It has all the equipment you need as well as well instructed classes. Very comfortable, clean environment and great place to work out! Main Street Fitness is an excellent gym! The facilities are clean, and it's one of the few gyms to have platforms for weight lifting. The owners are approachable and very accommodating. I would highly recommend Main Street to anyone looking for a gym membership. I have attended this gym for years under previous ownership, loved it then and even more now that Matt is in charge. They have a really clean facility and good feel to the atmosphere and clientele. I never have to wait for machines or feel like I am in a contest against the other people in the gym. The boxing room is a great place to hit the heavy bag or speed bag, and a nice complement to a full workout. Also nice that they are open for members at all hours. Mini sauna is a nice perk as well!